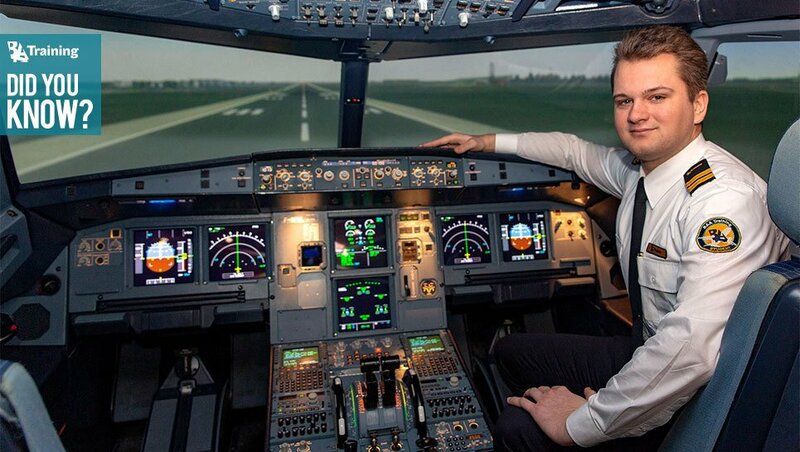 Have you always dreamt about becoming a pilot and do not know where to start? All the requirements and different training programmes might seem like a labyrinth at first sight. Find out how to become a pilot step by step. Start your training by already knowing the airline you are going to work for! 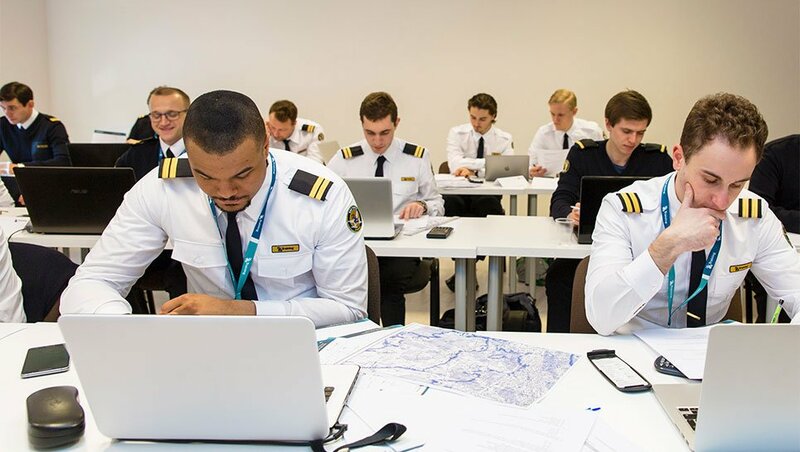 Being enrolled on a cadet programme means that an airline is involved in the training process right from the start and that a successful completion of the course is a guarantee of a workplace. Choose the training programme which suits your needs best! 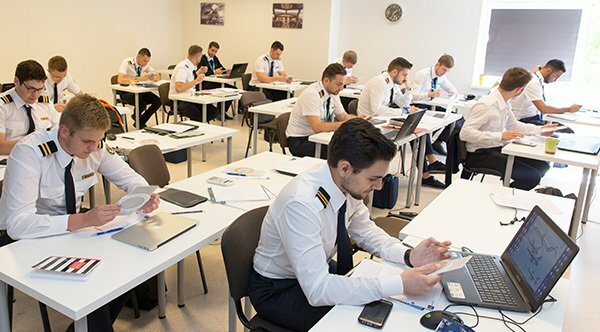 A wide selection of training programmes guarantees that we can fulfil everyone’s needs: whether you want to fly for your own pleasure, become an airline pilot, or an instructor. 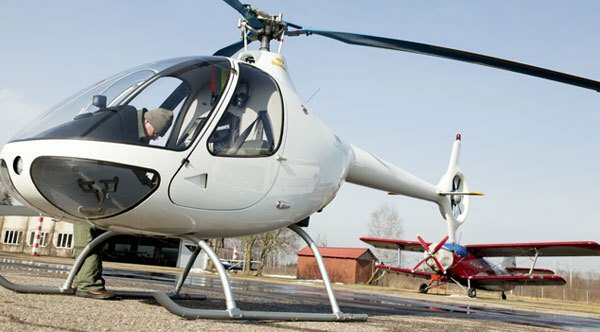 Choose between aircraft, helicopter or UAV/UAS training. Our aviation academy is the place where you could start your aviation career with Ab Initio training and continue with Type Ratings. We offer a great variety of aviation training including Cabin Crew and Flight Dispatcher ones. 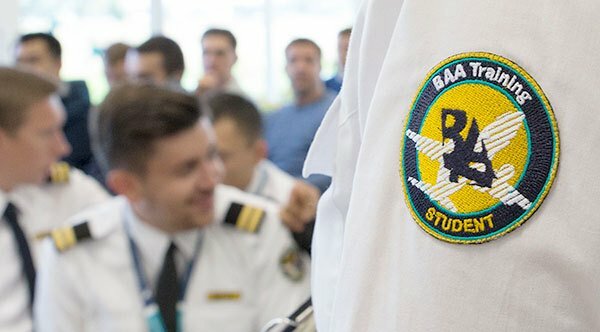 Moreover, BAA Training is a member of the Avia Solutions Group family – an international aviation holding company with over 30 subsidiaries worldwide. 3 base aerodromes for your professional training. Two aerodromes based in Lithuania, and an additional base in the south - Spain. The new fleet consists of eleven single-engine Tecnam P2002JF, five Cessna 172 and two multi-engine Tecnam P2006T. Great variety of Ab Initio training programmes ensure that you find what suits your personal needs to step into aviation best. 3 base aerodromes for your professional training. Two aerodromes based in Lithuania, and an additional base in the south – Spain. BAA Training counts more than 20 years of experience in aviation service delivery and over 9 years of expertise in Ab Initio training. We are proud of our past and excited about the future. 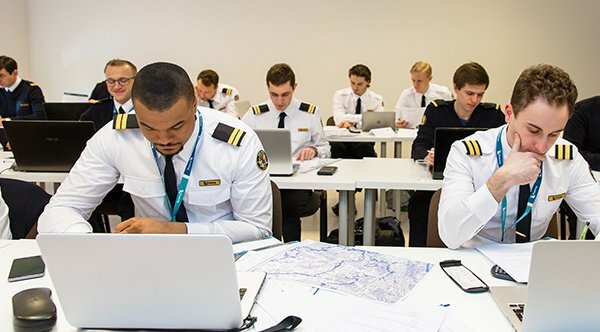 The first group of future pilots starts ground school. This year marks an important milestone for Ab Initio development. 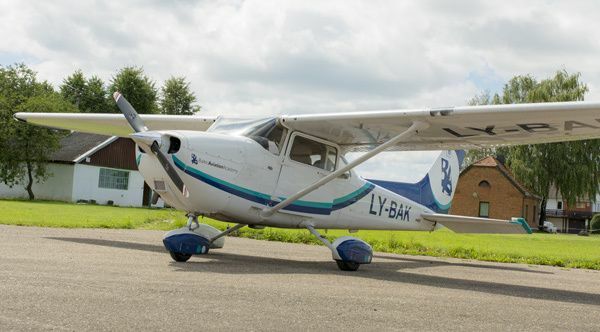 BAA Training acquires the first aircraft for initial students’ training – Cessna 150. 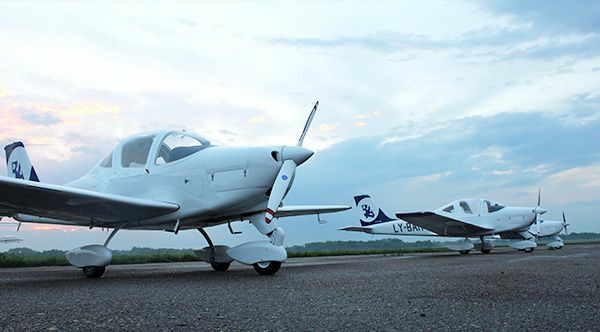 The fleet is supplemented by the first batch of 3 single-engine Tecnam P2002JF aircraft. 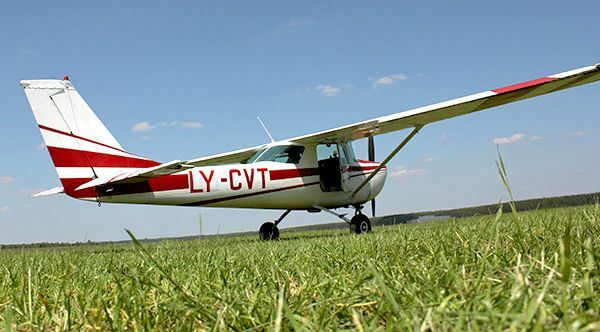 A Cessna 150 was replaced by Cessna 172 for an even better quality training. Moreover, 2 additional Tecnam P2002JF arrive making a total fleet of 6. The year when the first multi-engine Tecnam P2006T arrives together with 4 more Tecnam P2002JF making a total fleet of 11. 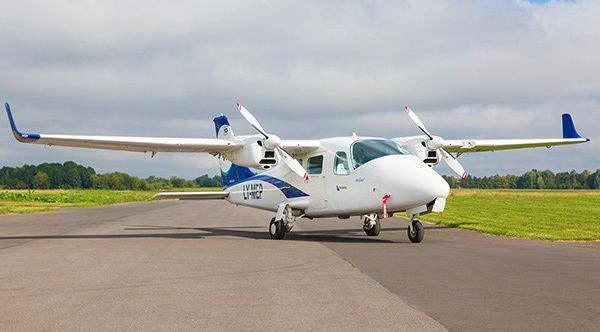 Second multi-engine Tecnam P2006T arrives making a total fleet of 12. The very first group of cadets starts their ATPL Integrated programme at BAA Training. Ab Initio adds Istra and Kyviskes aerodromes to the list of its bases. Kickoff of the first Helicopter Cadet programme. 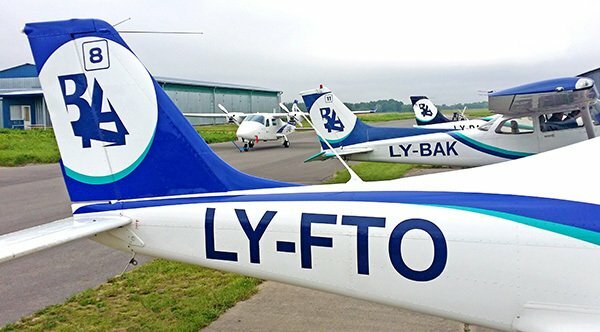 The new fleet consists of 11 single-engine Tecnam P2002JF, 4 Cessna 172 and 2 multi-engine Tecnam P2006T. How to become a pilot in less than two years? You have the possibility to become a pilot in less than two years! And here is the video explaining you how’s that possible to achieve!